← SML restaurant review – does my tum look big in this? 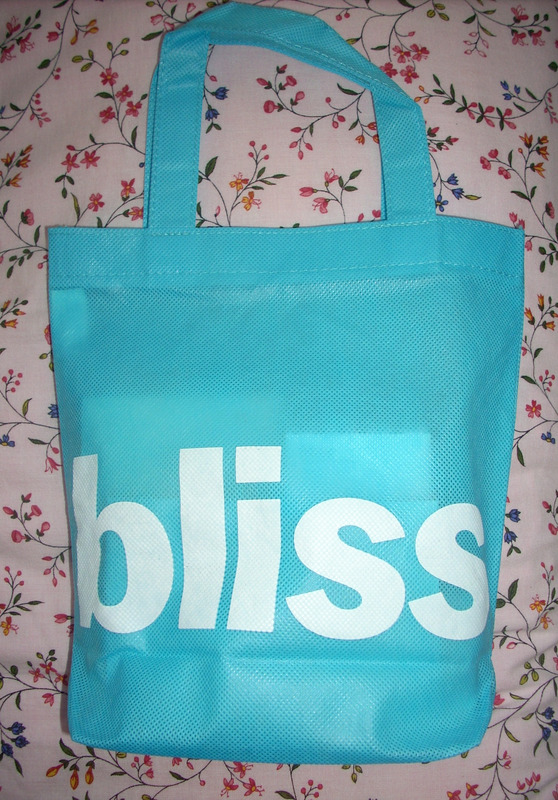 So that’s a bag full of Bliss goodies for those of you not in the know. I regard Bliss as Benefit’s smarter yet stunning sister – the two companies share a sense of humour and playfulness that I adore (pun-writer’s dream Bliss product names: Fatgirl Slim, Love Handler, Quadruple Thighpass, whilst each box opens with the missive ‘You look spa-velous!’ on the flap) married with top quality product. Bliss majors in skincare and body treatments (it’s the scientific wizardry behind the skincare that makes them smarter than Benefit fyi!) in-line with where it all started, their delightful modern luxury spas. Founded by Marcia Kilgore (who now oversees the brilliant Soap & Glory range, available at Boots in UK), Bliss spas offer up not just luxury but a sense of cool, fun and free brownies. Yes, you read right, free brownies. No wonder Kate Hudson, Oprah Winfrey and Jessica Alba are fans. Receiving this bag of Bliss bounty is possibly one of the best days of my life – apart from my day spent at Bliss Spa itself, of course (and yes, I filled up on the free brownies, no doubt undoing all the good work the Bliss beauty therapists had spent hours on). It comprises of the Bliss Triple Oxygen Trio – energizing face mask, cream and eye mask – plus a lovely handwritten card telling me to ‘stay beautiful’. Note to PR companies worldwide, *this* is how it’s done. This, rather than the daily irrelevant spammage I receive as music/style editor for Teentoday, is the way to ingratiate yourself to your customers. Any other HK-based PR agencies wishing to bestow me with samples, I’m only an e-mail away at rachelmread@gmail.com (and you’ve got a tough act to follow!). I was recommended the Triple Oxygen face mask by my Bliss therapist after my treatment, and ever since, it’s been waiting in the Make-Up Miracles vaults for me to shout from the rooftops about how brilliant it is so expect to see that get the full glowing write-up soon; I’ll save proper reviews of the other products (and even my trip to Bliss Spa at W Hotel HK if you’re lucky) for later, once I’ve had a chance to try them out. This is just a post to say a big thank you to Bliss for just proving why they’re totally at the top of their game. 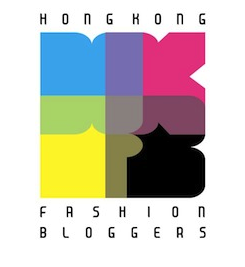 This entry was posted in Hong Kong, Random and tagged Beauty, Bliss, Bliss spa, cosmetics, HK, Hong Kong, make-up, PR companies, skincare, Triple Oxygen, W Hotel. Bookmark the permalink.